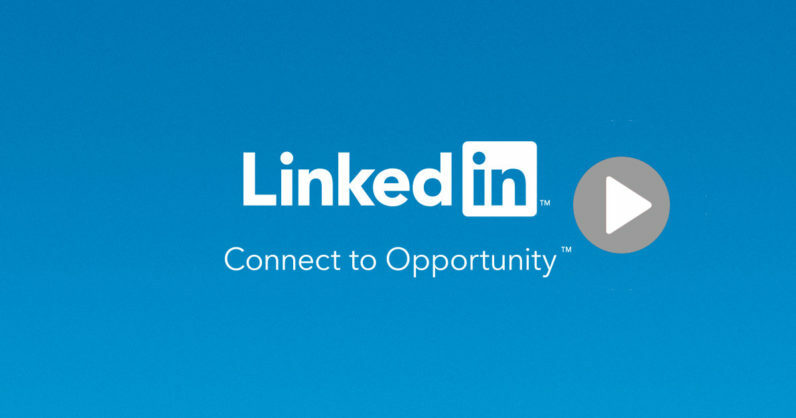 Linkedin now allows users to upload native video through its app. Videos can be shot horizontally or vertically and like Facebook, will play automatically when browsing. Video creators can record up to 10 minutes of video and will have access to analytics such as view count, likes, and shares. The company is one of the last social networks to hop on the “stories” bandwagon, but it still stands a chance to be a major player in the space. The video feature could serve business personalities and more established brands better than Instagram or Facebook.